There are many claims for many things, but, do you really know what is in your product? We have gone the extra step with our Region Specific, One Country of Origin, Early Harvest, Extra Virgin Olive Oils. Not only are our products all natural, non GMO, we certify for Kosher, Organic, PGI (region specific), acidity testing…. And the taste! Oh, it’s like no other! Freshly pressed Olive Oil just like they eat in Greece. 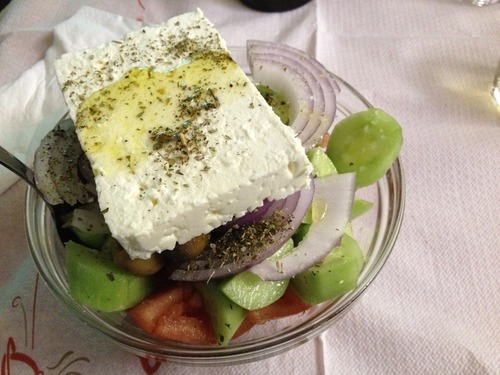 If you were to live in Greece, this is what you would have in your dishes. You would not have oil which was mixed with other countries and bought and sold numerous times before it even goes into a bottle. You would eat a fresh, proper tasting, smooth and healthy Olive Juice! 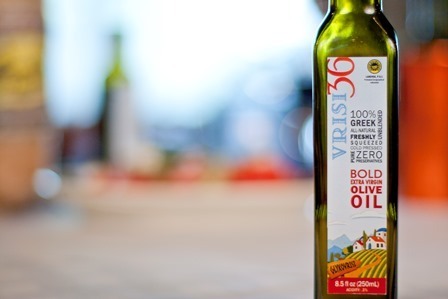 You can instantly tell a difference once you have had GOOD Extra Virgin Olive Oil! Above that, we send our product to an outside third party to test the exact plant compounds which are the good for you polyphenols in the Olive Oil. That testing center actually takes a blueprint of the oil, using methods which are most up to date, and reports back to us the actual blueprint and the levels of polyphenols in the product, (natural substances that have been proven in certain studies to prevent certain ailments or disease.) This test can also detect any adulteration’s in the oil, which, we do not have issues with this subject because we manage our entire supply chain and do not buy in bulk to repack or re-bottle or anything of the sort which relates to this. We know our product every step of the way! There is a difference! they have been related with anti-inflammatory, antioxidant, cardioprotective and neuroprotective activity. Newcomers to the art of tasting Olive Oil are often surprised when they experience a slight cough or tingling in the throat after taking a sip of one of our Vrisi36 Extra Virgin Olive Oils. 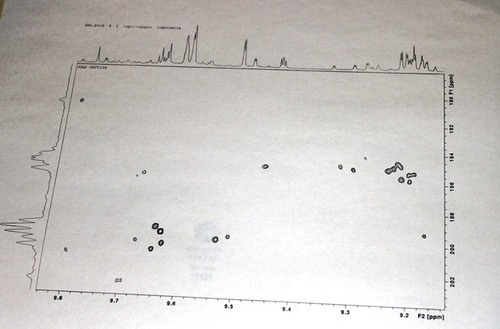 What is this strange reaction I’m having? They may marvel? Actually, it’s not strange to cough or feel a tingling in your throat after tasting an extra virgin olive oil. It’s quite common, in fact—as is the spicy bitter flavor that usually accompanies a high-quality extra virgin olive oil. This sensation stems from a type of antioxidant called polyphenols. Polyphenols are one type of numerous health-protective antioxidants that are found in extra virgin olive oil. Like other antioxidants, polyphenols fight oxidative stress and may fight against aging-related diseases like heart disease, high blood pressure and cholesterol, and certain types of cancer. In addition to the anti-aging properties of polyphenols, they also contain strong anti-inflammatory properties. A recent study showed that extra virgin olive oil contains a certain phenol compound called oleocanthal, which acts similar to ibuprofen in the body. This shows the potential for olive oil’s ability to help reduce the risk of strokes, as explored in an article on WebMD. It’s believed that two tablespoons of extra virgin olive oil a day is enough to provide these anti-inflammatory benefits. 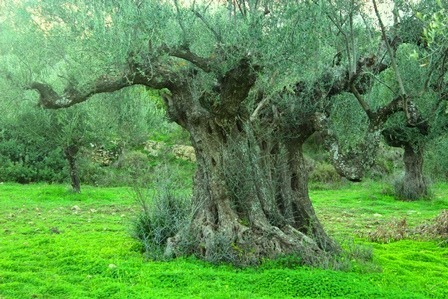 There are several influences that contribute to how many polyphenols are present in any given olive oil. 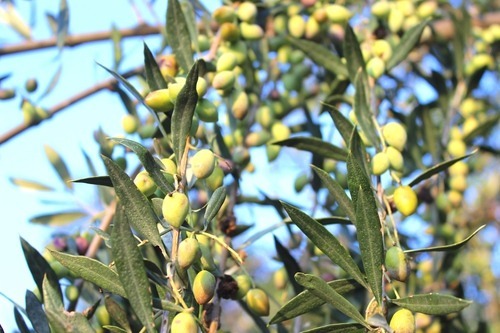 Earlier harvest olives (unripe) typically contain more polyphenols than late harvest (ripe) olives. The older an oil becomes, and the longer it sits in storage, the less polyphenols will be present, due to oxidation. And above all else, the quality of the oil itself matters: The more oil is refined, the fewer phenols it will contain. Vrisi36 is early harvest and not mixed with other oils, as there is no need, much better to have one Country of Origin, and ours is just that, but ours are one step above that and are region-specific oils. If your bottle shows numerous countries of origin, you may have oil bought on the commodities/corporate market. Not a farm to bottle to table product, such as Vrisi36. For an extra virgin olive oil with a powerful punch of polyphenols, we invite you to explore our BOLD Extra Virgin Olive Oils, which are made from early harvest olives and are rich in peppery, spicy flavors—pressed from the Koroneiki olive from the region of Lakonia. This entry was posted in Uncategorized and tagged Fresh Extra Virgin Olive Oil, greek goodness, greek olive oil, there is a difference, vrisi36. Bookmark the permalink.